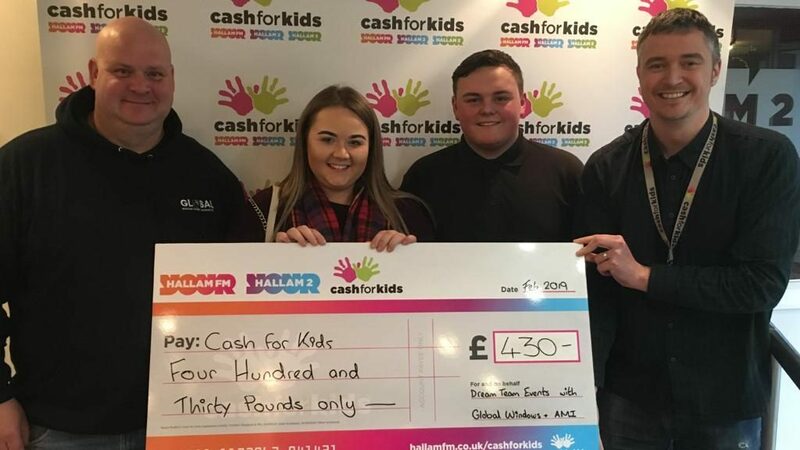 Making a real difference to children across Britain, ‘Cash for Kids’ operates across 22 areas around the UK and uses the power of radio to deliver initiatives for sick and underprivileged children within each community it serves. With studios based in Sheffield, South Yorkshire’s Hallam FM hold regular charity events for Cash for Kids throughout the year which is then distributed as grants to local schools, community groups, other local charities and organisations (including social services and the NHS). For example, last Christmas they supported 28,743 local children living in poverty and in 2017 they helped 62,738 children across South Yorkshire! 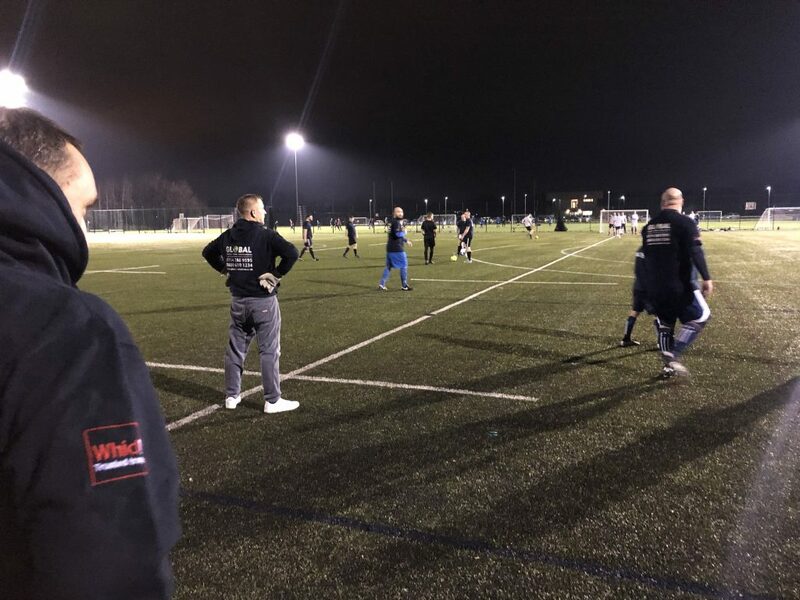 To kick off the new year, relatives of the Global Windows team organised a charity football match to coincide with their Sheffield Hallam University coursework assignment. We were happy to oblige with both of these worthy causes and set about finding a team to pit our skills against. We didn’t have to travel far, as (literally) just around the corner we found our eager opponents; AMI Engineering on Orgreave Close, who are actually previous customers of ours for high-quality windows and doors! With a goalkeeper who was in Doncaster Rovers Academy as a lad, we had everything to play for! 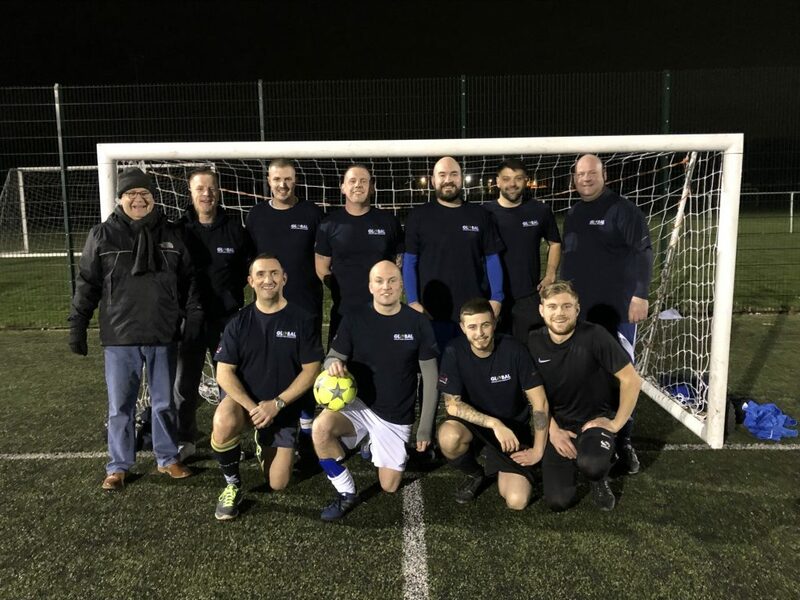 There were some frankly fantastic saves from our goalie Mr Seaston, who deservedly got the ‘Man of the Match’ title, but unfortunately, the Global Windows team admitted defeat with a final score of 2-1 to the AMI guys. One of the Global fabricators had a clear chance on goal to even up the scores but missed the ball and kicked his own foot instead! Needless to say, he’s received quite a bit of friendly banter since! With all the players paying to play on the day, as well as organising a raffle, a fine total of £430 was raised. All in all, it was an energetic and enjoyable start to the year for the whole Global team, getting us all together to raise money for a great local cause. Or visit their website to see how you can get involved in 2019.